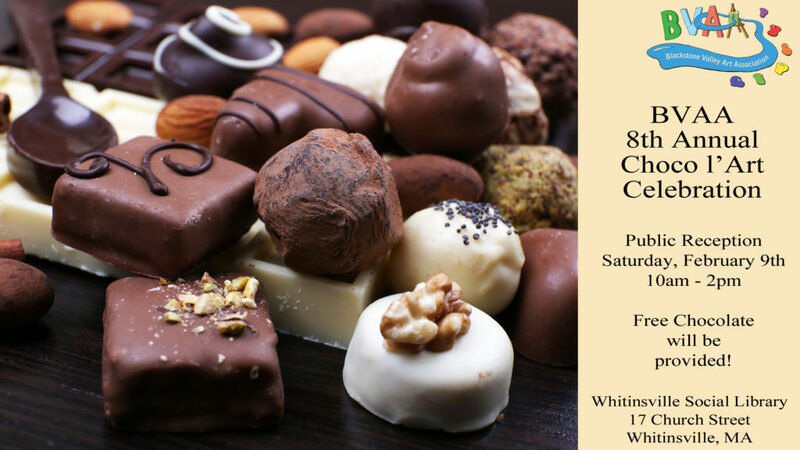 Our February 9, 2019 reception is all about chocolate! 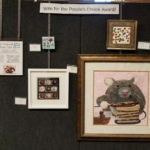 Come on by the Whitinsville Social Library from 10am to 2pm to enjoy chocolate, more chocolate, and of course some delightful artwork. 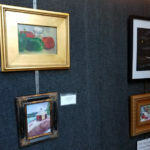 You get to vote for your favorite artwork – it’s your vote which determines the winner of the show! 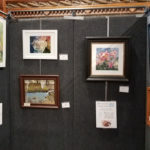 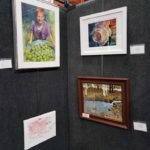 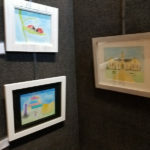 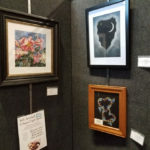 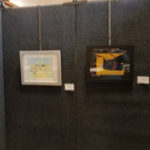 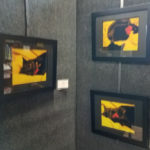 Here’s just a few photos of the show.